Trendy dressers will appreciate the urban chic of this ornament while hardy hikers will have memories of a great pair of boots that took them up rugged trails to marvelous vistas. 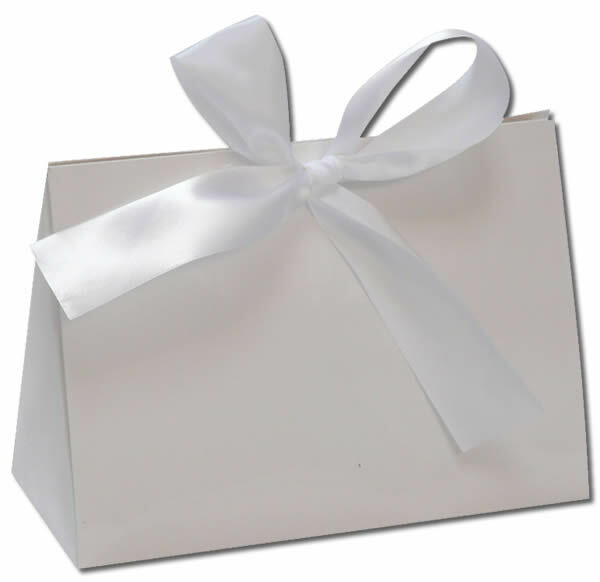 The hiking boot glass personalized Christmas ornament is given authentic detail accented with sparkling glitter, all in premium blown glass. It's one of our camping ornaments personalized by our calligraphers, but fashion aficionados might enjoy it too. 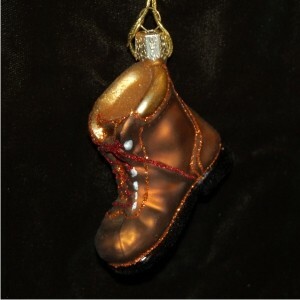 The glass hiking boot Christmas ornament comes your way in our fashionable black velvet bag.